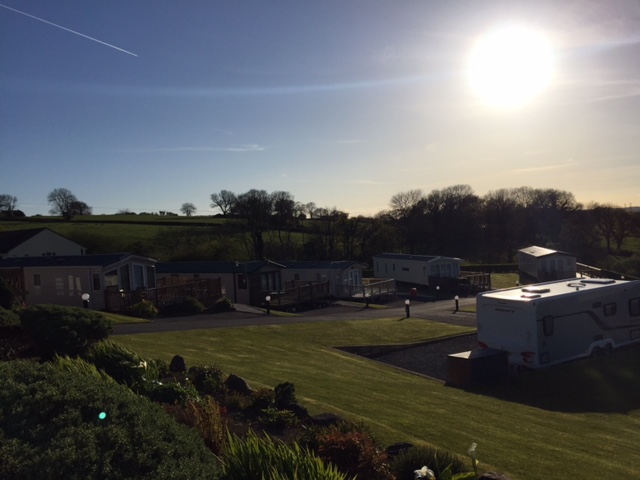 Hill Park Caravans in Pentlepoir offers a picturesque setting for holidaying in South Pembrokeshire, with excellent access to the local attractions of the county and it’s award-winning beaches. 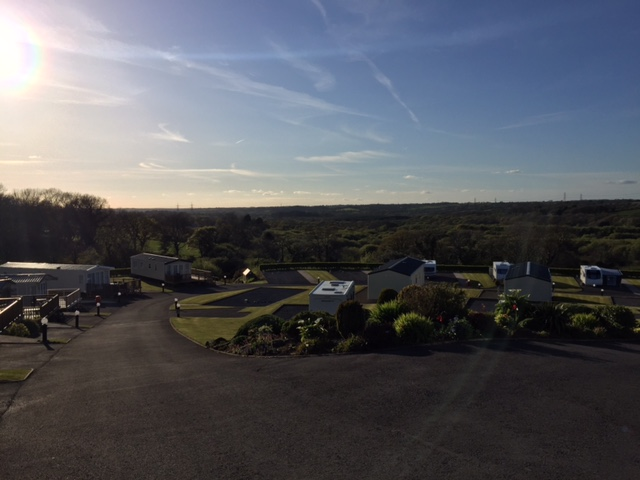 Less than a mile from Saundersfoot and 4 miles from the seaside town of Tenby, Hill Park Caravans has excellent access to the A477, A40 and M4 meaning the doorstep is just an hour from Swansea and 2 hours from Bristol. 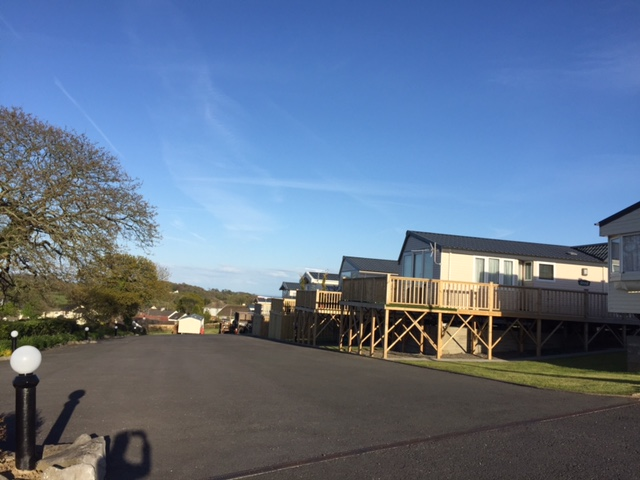 The family run Caravan Park specializes in pitches for privately owned static caravans, twin-units and lodge holiday homes, as well as offering a number of Seasonal Touring Pitches and operating Letting Caravans throughout the summer. There is a private launderette on site, newly refurbished washrooms and toilet facilities for touring customers, children’s playing field and a dog exercising area. 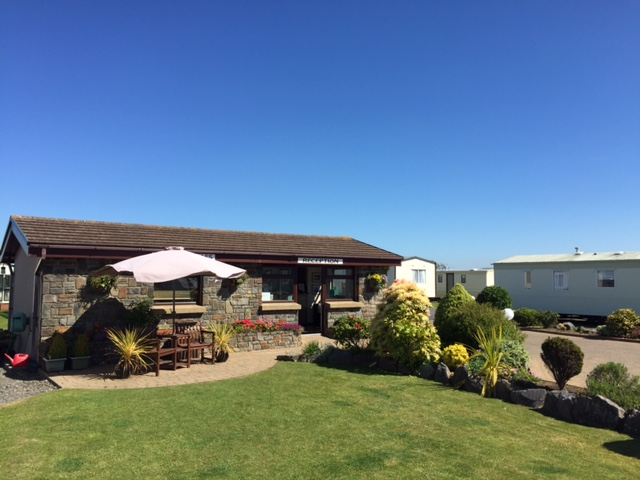 The owners like the site to provide a peaceful environment and calm atmosphere all year round for enjoyable holidays on the South Pembrokeshire Coast. Our available pitches and current caravan sales stock can be viewed on our sales page. 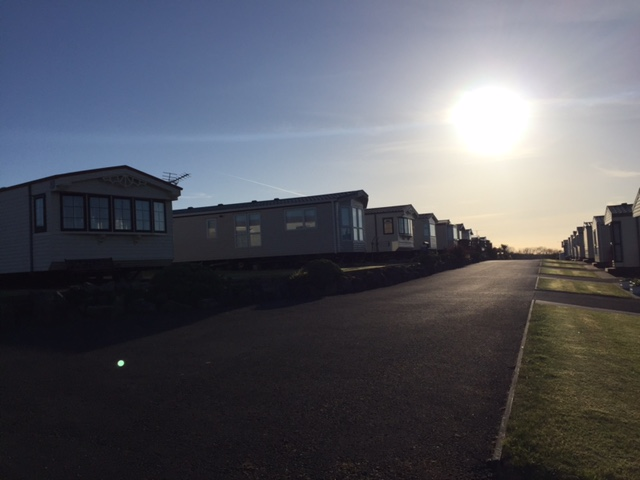 Hill Park Caravans has 115 hard standing pitches for Static Caravans, Lodges and Twin-unit Holiday Homes. We offer an extended season to our Caravan Owners, which runs from the 1st March to the 10th January annually. Water and Electric are individually metered on each pitch, and are paid for at the end of the season. Gas is supplied via 47kg Calor Gas Bottles, and can be ordered through the park office. 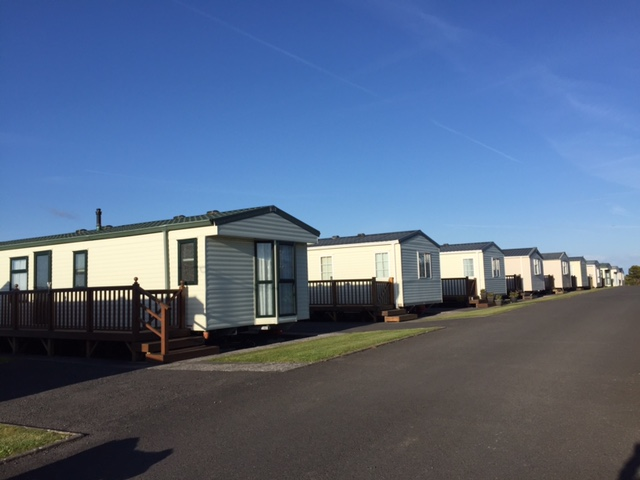 To find more information about owning a caravan at Hill Park, please view our available pitches and current caravan sales stock on our sales page.